About TNPSC Portal.in - The Complete portal to give various things Question Papers, Answer Keys, Latest TNPSC News, Results Info, Online Test and more. 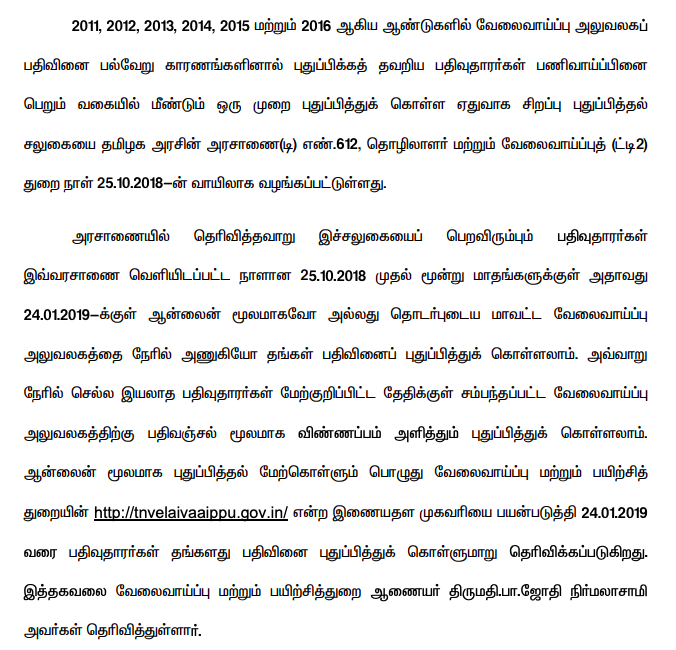 The TNPSC Portal consists of all information regarding the Group exams and the current affairs. First of all the home page consist of all the current affairs which are updated by the Government of India. The current affairs include new updates of each and every month, Government Exams, Exam dates, notification for results, Latest updates in both languages and the PDF are also there, so we can download from the portal. 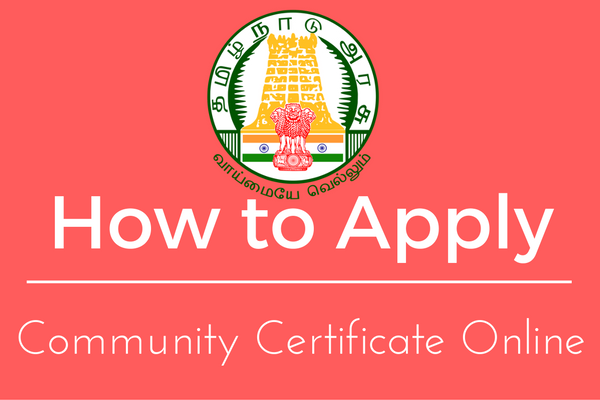 The TNPSC Portal mainly consists of group exams, VAO exam, Constable Exam, Lab assistance exam, TET exams dates and it also has the syllabus and model question papers for that. 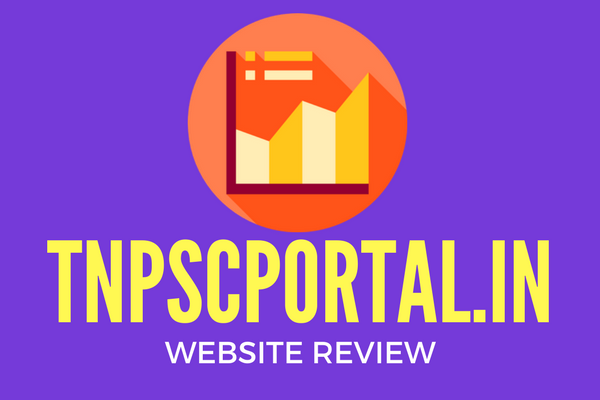 Therefore, each and every exam mentioned in the portal consist of Notification copy, Source, Details about the job, Salary description, Important Dates, Exam Dates, Eligibility, Scheme of Examination and Interview, Interview and Record, Total Marks, Online Application Website, Notification Official Website, List of Exam Centers with Codes, syllabus in PDF format. So the user can use this without referring the other websites. In this portal, the answer key is also available and you can check it with our answers. The TNPSC Portal consists of the online test for all the exams with the model question. It contains General English online test, History- Indus Valley Civilization, Pre-history events, Geography- the Earth, Solar System, Indian polity, Ancient Indian history, TNUSRB for the Indian Economy, Geography, Group exams, mock interview questions and so on. These online tests consist on both English and Tamil languages, also having the option to answer. By taking the online test in the TNPSC Portal you will get the ideas regarding the exam and you can easily crack the exams without any fear. Important Books List for TNPSC Group 2 A Exam with test pattern. Current Affairs, Science & Technology, India Year Book by Government of India, English Test, Aptitude Guide Books for General Studies and so on. At last, the portal also consists of How to prepare? In that, they give tips for how to manage the time? Useful tip for exam preparation, how to prepare for TNPSC by home, most useful revision technique, how to wake up in the early morning? Self-motivation tips and so on. Therefore, use this portal for the group exams and be succeeded.